Hiking, cycling, walking and horse-riding are perfect ways to enjoy the spectacular scenery. Some of the most beautiful Italian roads go through the Orcia wine production area. 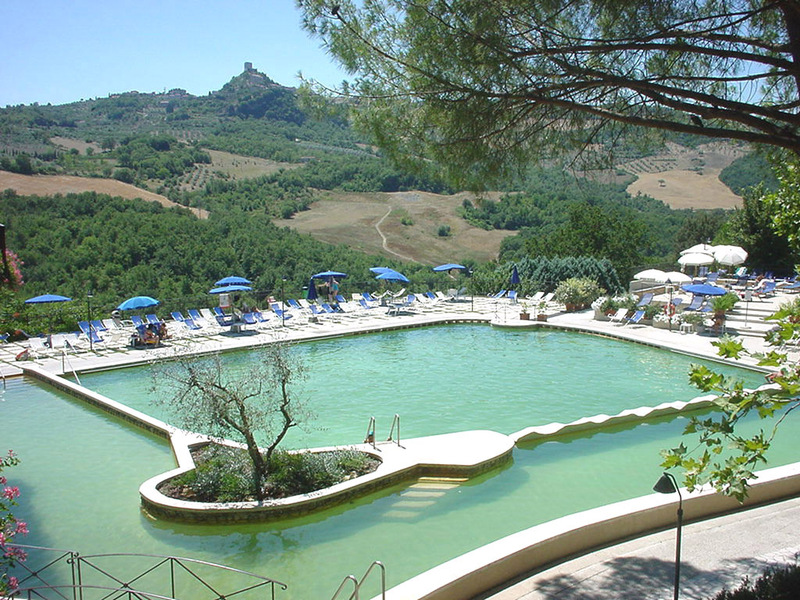 Furthermore, there are some of the most important Tuscan spa towns like in Bagno Vignoni, Chianciano Terme, Bagni San Filippo and San Casciano dei Bagni, where you can also enjoy wine therapy. 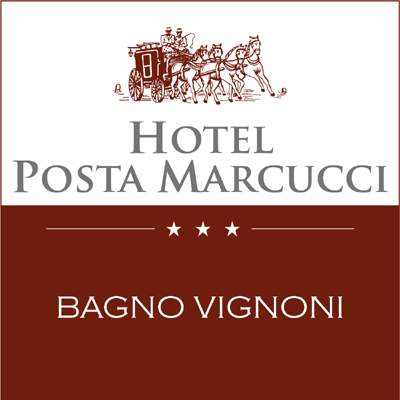 At Hotel Posta Marcucci the art of hospitality has an ancient tradition, a relaxing stay offers the enjoiment of thermal waters, the care and wellness for the body and the pleasure of good meals. The restaurant with panoramic terrace that overlooks the Rocca D’Orcia is well known for the quality of meals and wine card, to enjoy! The swimming pool “Val Di Sole” gives relax and wellness thanks to the iodine-limestone waters that comes directly from the source of Bagno Vignoni. The SPA “Stanze Dell’Acqua” offers Turkish bath, Finland sauna, biosaline sauna, whirlpool bath and a little thermal pool with a relax area overlooking the park. The “Spazio Benessere” is the beauty where to have hy quality esthetic treatments and holistic or classical massages.